Oklahoma, situated at the very heart of the nation and crisscrossed by historic trails and roadways – such as the old Chisholm Trail and the legendary Route 66, is also home to nearly 70 American Indian tribes and 40 tribal headquarters. 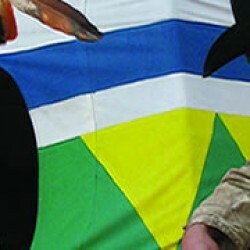 In fact, ‘Okla homma’ or ‘red people’ is what the Choctaw American Indians originally called the native population. Today, throughout the state there are tremendous opportunities to interact with the tribes and experience their history, culture and contemporary lives – at cultural centres such as that of the Cherokee at Tahlequah and the Chickasaw at Sulphur; in museums and art galleries and at the many powwows taking place each year. 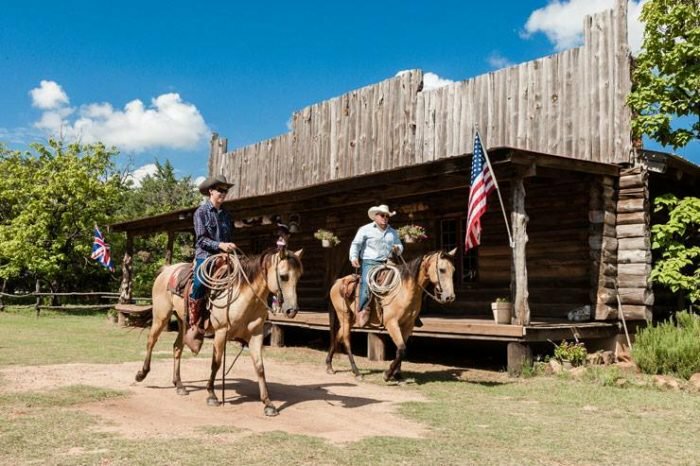 America’s cowboy and ranching heritage stretches back along the famed Chisholm Trail – traversing the state from Texas in the south to neighbouring Kansas in the north, and ranching is still a day to day way of life for many Oklahomans. With more horses than any other US state, Oklahoma enjoys a busy calendar of local and professional rodeos and equestrian shows. 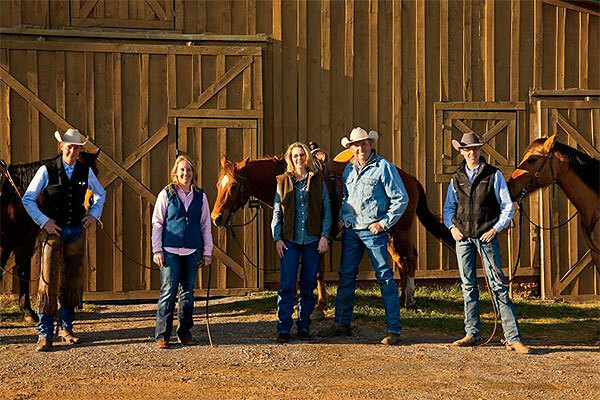 For keen riders, the state’s working ranches offer a great environment – with the emphasis being on the real day to day life of a cattle rancher. And OKC’s Stockyard City remains the nation’s largest active stockyard and auction, surrounded by excellent Western apparel stores and eating places. Of course, no trip to Oklahoma would be complete without a drive along its 400 miles of drivable Route 66. The iconic highway was conceived in Tulsa, OK and it offers endless attractions – diners, drive-ins, trading posts and museums – from Tulsa through Oklahoma City to Clinton and Elk City. The Mother Road is explorable by car, RV and motorcycle, and it’s a perfect follow-up to a few days of ranch life. For outdoors enthusiasts the Sooner State’s parks, with their comfortable lodges, lakes, trail bike routes, golf courses and fishing, offer an active but relaxing ‘wind down’ after the ranch excitement – and throughout Oklahoma, the welcome is warm and genuine.